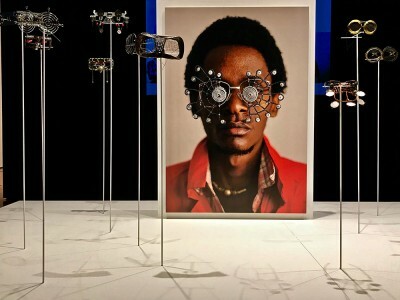 The Making Africa- A Continent of Contemporary Design exhibition, which opened in October 2017 and closed this month at the High Museum in Atlanta, was initially shown two years .. The last two years will certainly be remembered as the saddest years for the world of art and entertainment, as so many beloved artists and well-known figures passed away. Among ..